As the Human Rights Council hits its 10th birthday, it is important that it strengthens both the effectiveness and the visibility of its work. If the Council is to remain a credible institution, it is important not only that it fulfills its mandate to promote and protect human rights, but that the wider public, around the world, sees that it does so. In that regard, the role of the media is vital: both to help break the ‘Geneva bubble’ and to hold members of the Council accountable for the positions they take and the votes they cast. 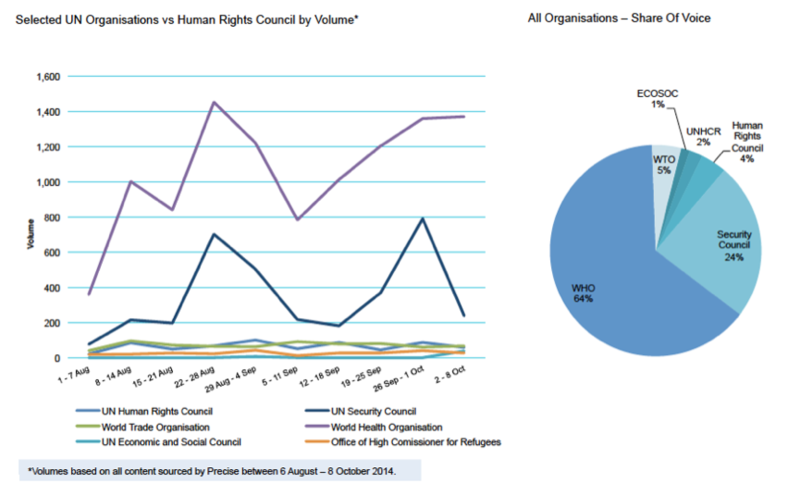 Notwithstanding this importance, a 2014 Universal Rights Group (URG) media survey showed that international press coverage of the work of the Human Rights Council is fairly limited, especially in comparison to other key UN bodies/entities such as the Security Council or the WHO. Our research found that most media coverage focused on prominent global crises, like Syria, Iraq and Gaza, while important thematic issues of potential public interest were largely – if not entirely – overlooked. In order to address this situation, to strengthen media interest in and knowledge about the Council and its work, and thereby to improve public transparency, accountability and credibility, the URG this month launches a new project, with support from the Government of Germany, aimed at increasing the level and scope of media interest in the Council at national and international levels, and by engaging with and providing opportunities and capacity building for journalists. The project will also monitor global media trends vis-à-vis the Council, to better understand public perceptions of the UN’s human rights pillar. In this context, during the last week of the 31st session of the Council, the URG will bring 7 independent journalists, from Colombia, Uruguay, Argentina, Tunisia, Turkey, Georgia and Sri Lanka to Geneva to follow developments, especially during voting. 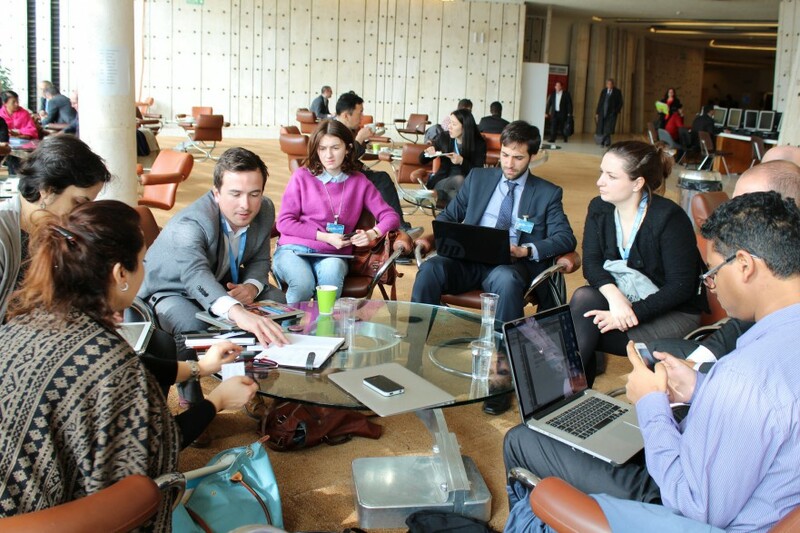 During their time in Geneva, the journalists will benefit from briefing sessions with URG analysts, key Ambassadors and diplomats, and a representative of the OHCHR. They will also hold information exchange sessions with a selection of Geneva-based human rights NGOs, including ISHR, UPR Info and Article 19, as well as with Geneva press correspondents. This is the first of three media visits/workshops planned for 2016. The others will take place during the 32nd session of the Council in June and the 33rd session in September. At the end of the year, URG will publish the findings of a year-long media survey, to understand public interest in and perceptions of the Council. Photos taken during the week are available online here. Click here for more information on the URG’s broader press engagement project.